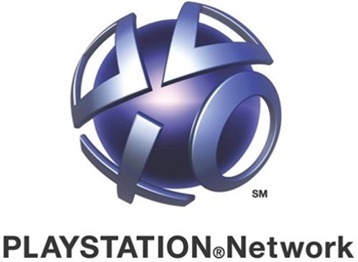 A concerning updating coming out of Sony today regarding their PlayStation Network with two spokesmen confirming the company does not yet know whether users’ personal details – including credit card numbers – were stolen as part of the ‘external intrusion’ that has caused the network to be done for nearly a week so far. In a statement provided to PC World by Sony Computer Entertainment’s Satoshi Fukuoka, the spokesman said Sony was conducting a thorough investigation while his American counterpart added that the company was still looking into whether financial details had been compromised. He also went on to say that there was no current timescale for when the PlayStation Network would return. The recent events come nearly a week since Sony took both PSN and Qriocity offline due to the incident, with users still unable to play games online or purchase content. While it’s clear Sony will want the matter rectified as soon as possible, it is also becoming apparent they will keep their systems offline until they are confident it’s safe to bring everything back up. When that will be though, is anybody’s guess.